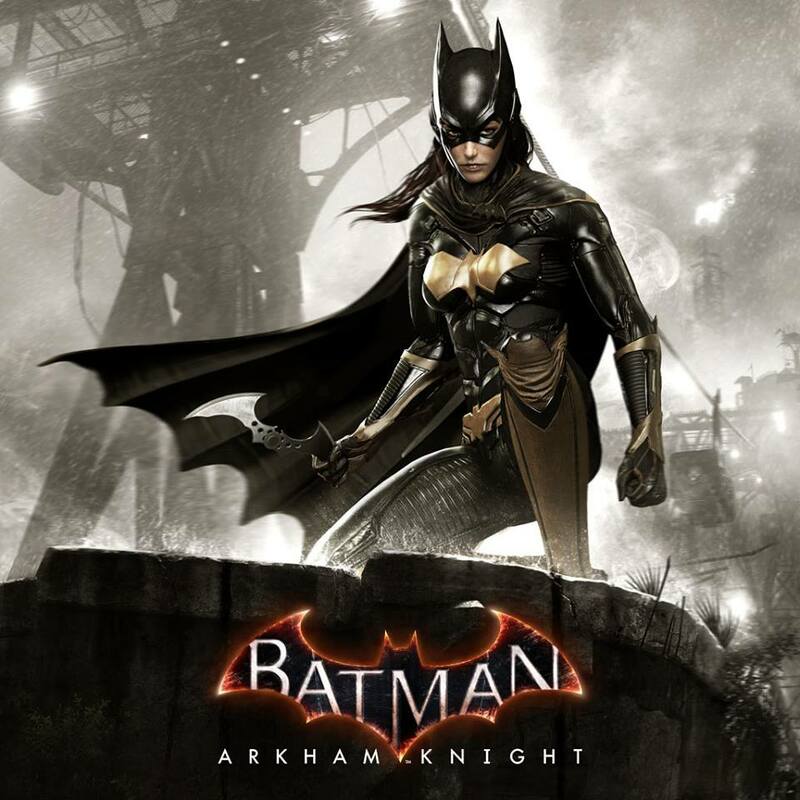 Following the release of Batman: Arkham Knight late last month, Warner Bros., DC Entertainment, and Rocksteady Studios are prepared to unleash the first DLC content post-launch for the game, which will be new story content that centers around a younger Barbara Gordon, better known by her crimefighting alter ego of Batgirl! Taking place years before the events of Batman: Arkham Asylum, the prequel tale called “Batgirl: A Matter of Family” sees Barbara trying to save her dad Commissioner James Gordon, who gets kidnapped by none other than The Clown Prince of Crime himself, The Joker. Together with his mad love interest Harley Quinn as well as his own henchmen, Mr. J has held Gordon hostage at Seagate Amusement Park, and declares that the Commissioner will die if Batman attempts to save him. With no other course of action to take, Batgirl teams up with Robin to take on Joker and his goons to free her dad and end the clown’s diabolical scheme. Developed by WB Games Montreal, here’s the official trailer for the DLC prequel story. 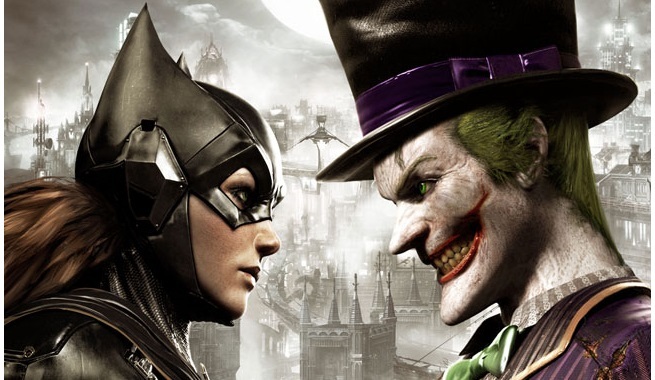 Season Pass holders of of Batman: Arkham Knight will be able to get the Batgirl DLC on July 14. Those who have not purchased the Season Pass and want to get the DLC separately may do so starting July 21 at the price of $6.99.